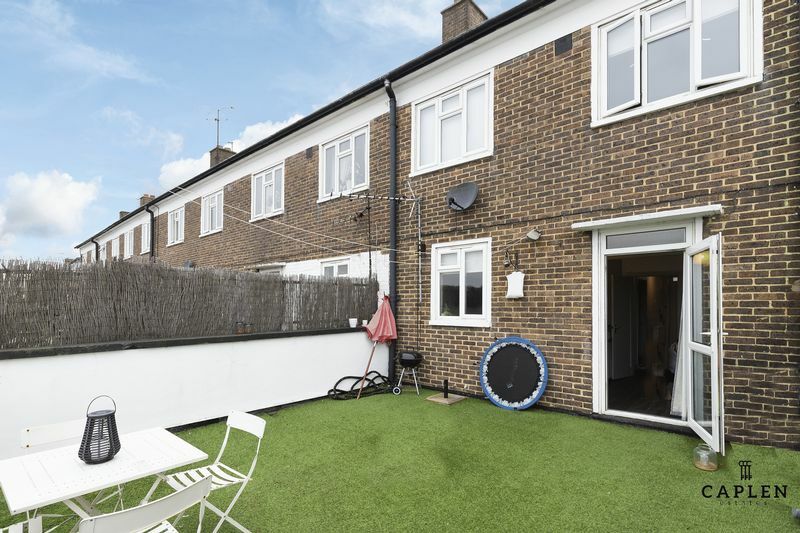 Caplen Estates present a fantastic opportunity to purchase this CHAIN FREE property, its an ideal first time home or rental investment. 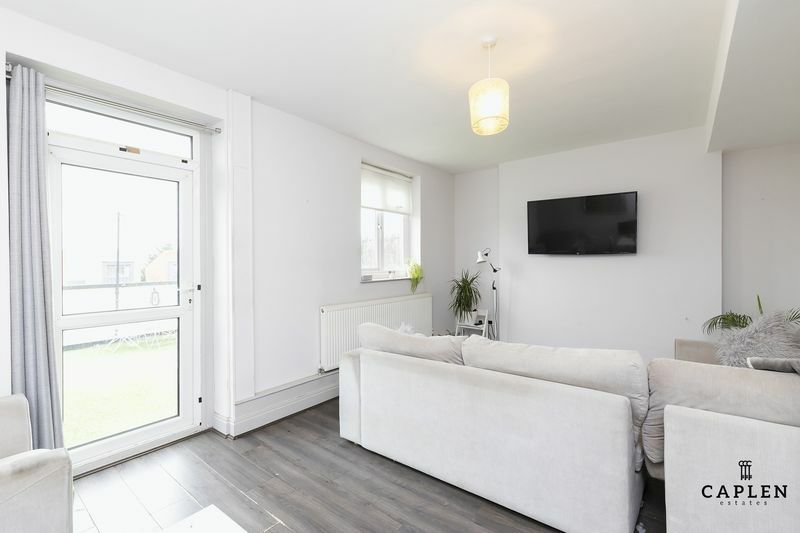 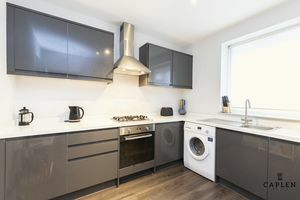 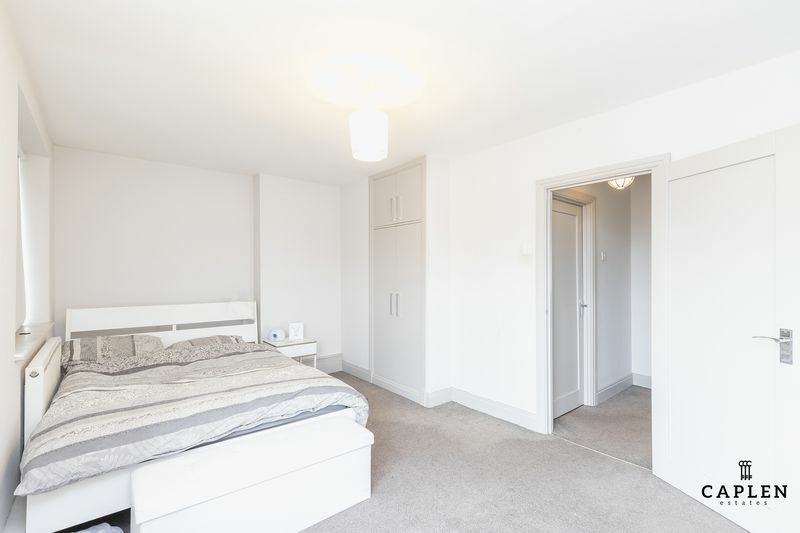 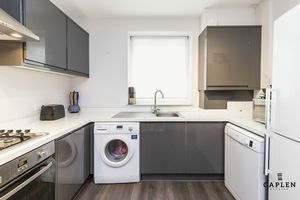 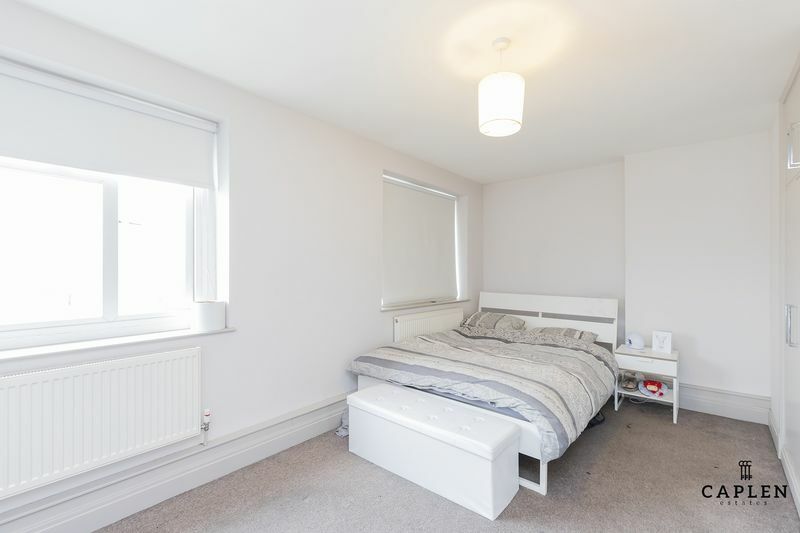 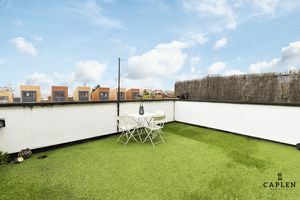 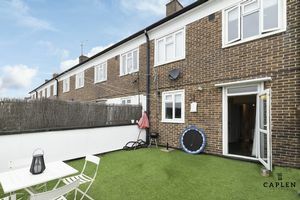 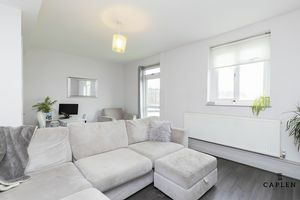 The property is in a convenient location next to Debden Central Line station and The Broadway shops, and is a successful rental for its current owners. This two bedroom apartment is split over two levels, and was extensively refurbished with new kitchen, bathroom, flooring, windows in 2016. 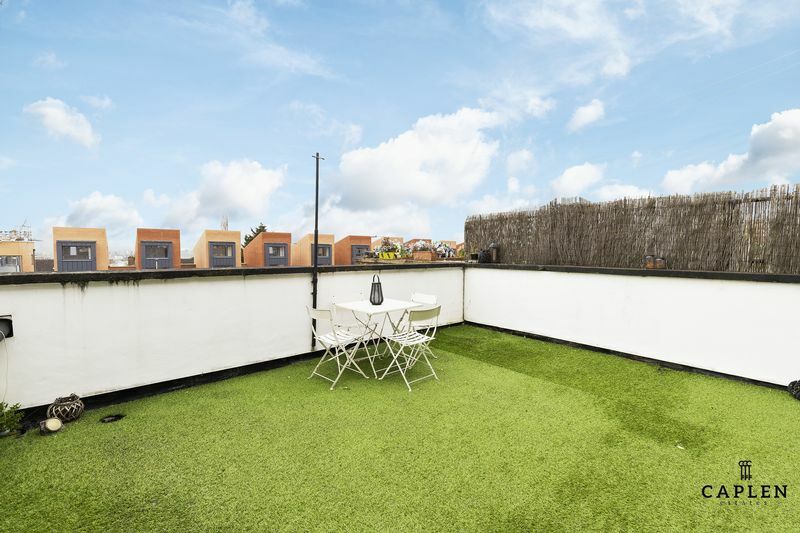 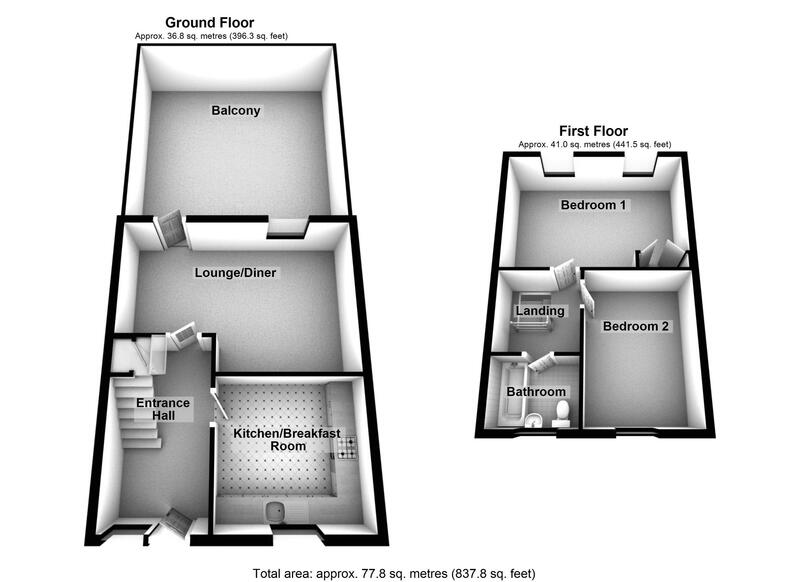 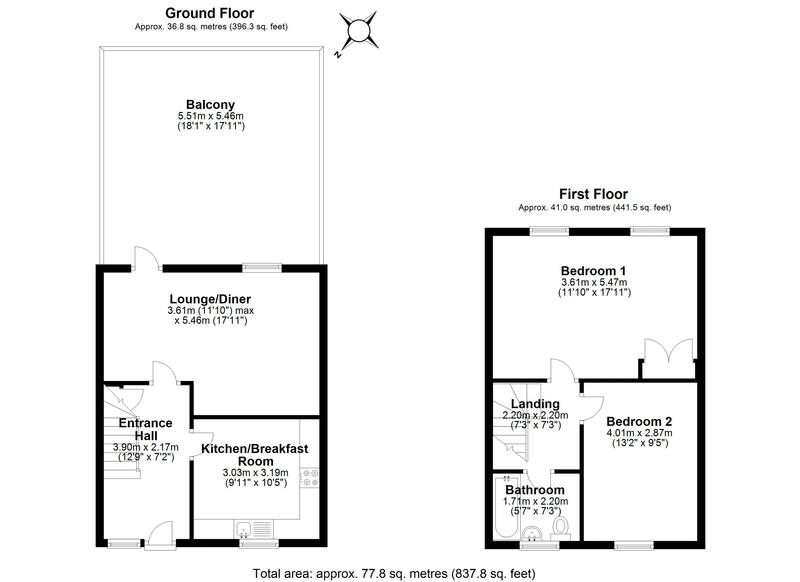 The ground floor has a large kitchen which has integrated appliances, a large lounge/diner and doors leading to the roof terrace, upstairs you will find two large double bedrooms and a family bathroom. 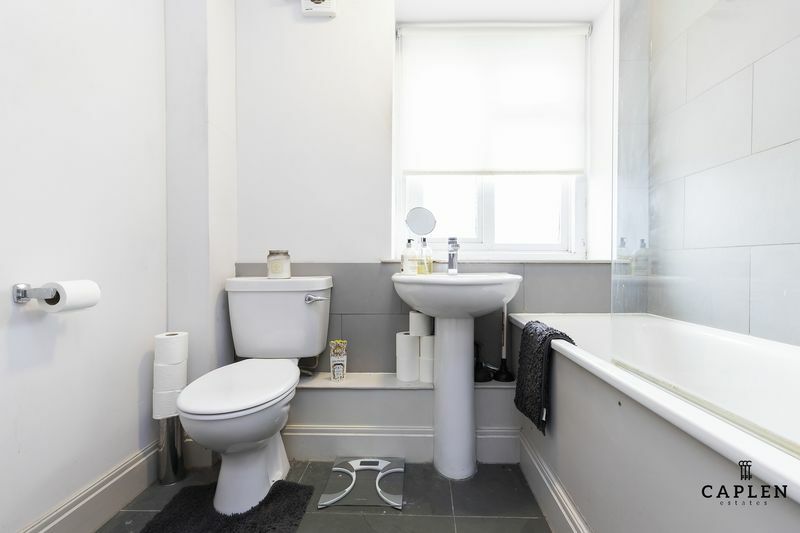 Call today to book an appointment 0203 937 7733.